Galaxy’s Edge Issue 34. I’m There, Baby. I walked out to my mailbox this afternoon, expecting to pick up the usual suspects. 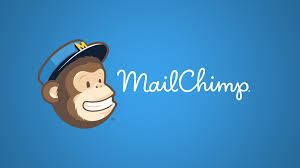 Bills, loan offers (everyone wants to give me money), maybe some appeals to charity (and the ones I’m already giving to need to stop selling my information, it’s just draining their potential donations). And there, in my box, were two copies of Galaxy’s Edge Issue 34, edited by Mike Resnick. I have met Mike on several occasions, at DragonCon, LibertyCon and during the two Sail to Success cruises I attended. But I’ve never been published in anything that Mike edited, until now. I’ve known a lot of people who have been published in this magazine, and now I’m among them. Cool. Also included with my short blurb is the advertisement, Phoenix Pick Introduces Kinship Wars, a new shared universe, www.KinshipWars.com . This is the reason for being for this story, an introduction into the Kinship War universe, which I have developed. Book 1 is in the hands of the publisher, and should be out in ARC copies by next month, published for real in March of 2019. I am currently working on Book 2, and hopefully there will be a Book 3. Journey’s End introduces the reader to the sublight colony ships that opened up the colonization of space, before warp drive became practical. Things don’t go as planned, and the awake crew has to come up with a way to change course without having the fuel to do so. Sort of like the old Golden Age scifi stories where some little known fact of science was used to solve the problem. If you would like to learn more, this issue can be bought at http://www.galaxysedge.com/ . I would love for all of my fans to go over there and pick up this issue. If you are not familiar with the magazine, they publish a bunch of great stories each month from newcomers and old pros, and a digital copy is only $4.99. I would love for everyone who reads my work to pick up one, and help get the excitement going for the upcoming Kinship War series. As for myself, I’m ecstatic to be on the cover with such people as Kristine Kathryn Rusch, Robert Silverberg, Robert Sawyer, Gregory Benford, Bill Fawcett, Jody Lynn Nye, and Charles Sheffield. And I think Larry Niven is mentioned in there somewhere. Sail to Success: A Unique Writer’s Workshop, Part 2. As related in part 1 of this blog, Sail to Success was a small group writer’s workshop with world class faculty, including Mike Resnick, Nancy Kress and Eric Flint, all leaders in the science fiction field. Advertised as a Unique Writer’s Workshop, it took place on the Norwegian Cruise Lines vessel Norwegian Sky, sailing the Bahamas. Each night we went to bed to wake up at a different island. Kind of like being in a hotel that changed cities during the night. What a cool scifi theme, reminiscent of Larry Niven’s transfer booths. Night two on the ship was much better than the first, when the seas were kind of rough, and walking was an adventure. Even standing still made one feel drunk. The ocean was much smoother, and the decks of the ship felt almost like dry land. So that night I slept well, my alarm set for 7:30 AM on a day when we were scheduled to arrive at 8 AM. 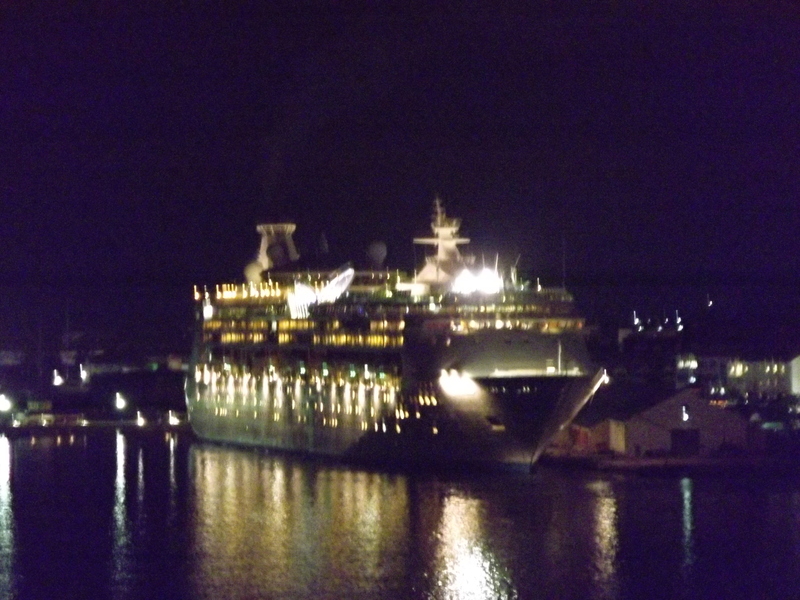 I was woken by the sounds of the ship tying up at the dock, and I went to my balcony to get my first look at Nassau. This time and place the dock was right at the waterfront of the targt city, downtown Nassau. Later, looking at the map, I realized that Nassau island was really one big city, and there would be very few places anything could tie up where it wasn’t city. The dock looked like it could handle three ships, and there was another on the tie-up closest to the shore. Another large cruise ship, similar to ours, but different in many ways. Again, I had breakfast on the rear deck of the ship where the buffet was served. Looking out on the water I was reminded of where I grew up in Florida. Beach houses, water everywhere, many boats on that water. One thing I noticed in my home town was the recent absence of seagulls. Well, they seemed to have all moved here, and I learned a lesson when I left my plate on the table to go and fetch some coffee. And the seagulls, like those in the movie, The Birds, descended on my food in a feeding frenzy. I tried to shoo them off to the laughter of the other diners. So, it was get another plate of food and a cup of coffee and guard it while eating. As at Freeport, I went ashore with the intention of looking in a few shops and coming back to the ship. Instead, I was marked by a man who set up people with tours and next thing I knew I was waiting for a group to form. I had a meeting with Nancy Kress at noon, and I didn’t want to be late, so I asked several times when the tour would be over. 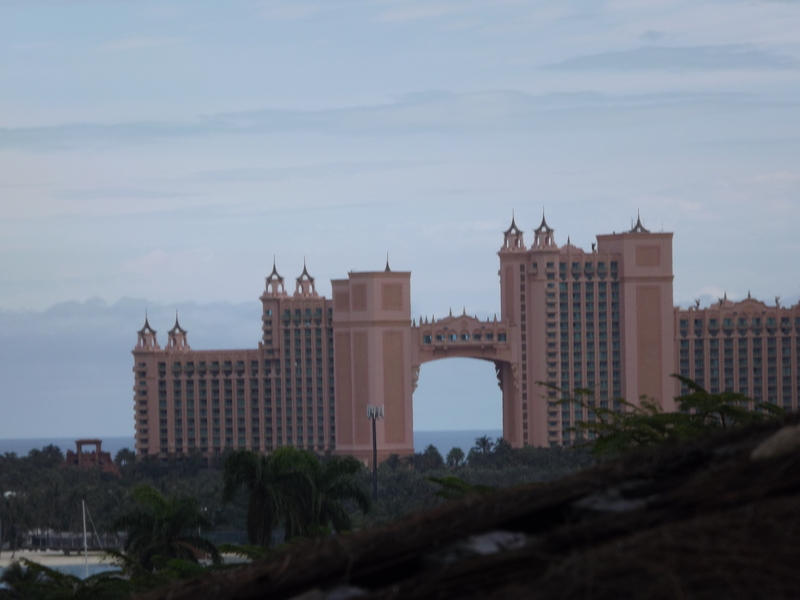 Finally, we started out and headed across the bridge to the Atlantis Resort, where we were dropped off for a half an hour. After the tour started I again pestered the guide/driver to make sure I would be back at the ship on time, and was assured that we would be. 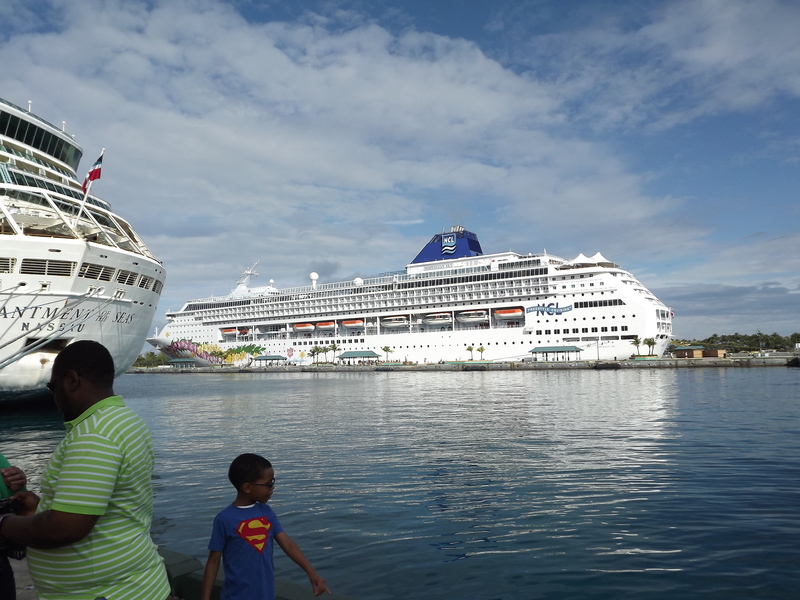 So I sat back and tried to enjoy the tour of beautiful Nassau. 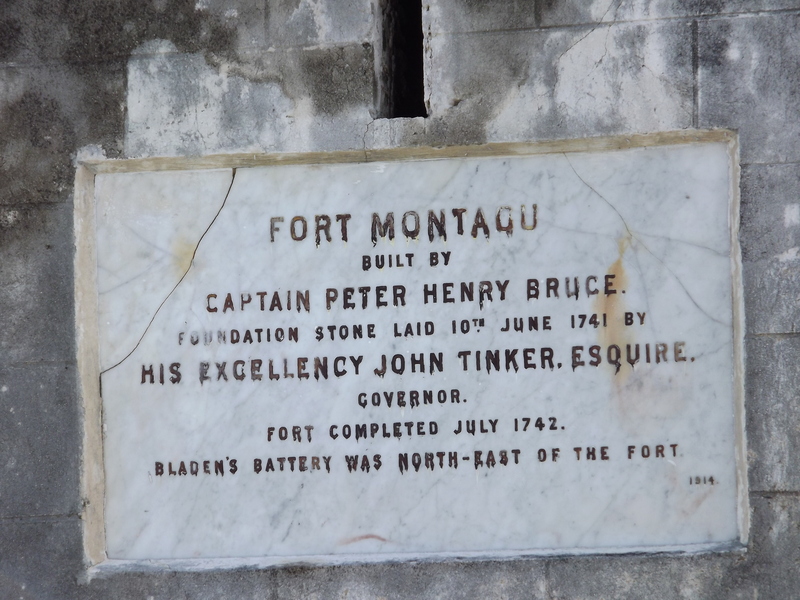 Forts, old buildings, botanical wonders. It is a beautiful city, and I wish I had had more time to look it over. Still, it was a cool little tour, and I‘m surprised the guide didn’t drop me at the police station, since my writer’s brain was working on a storyline involving taking an island city by force. I was strong armed into buying a hat and shirt, and only got away when I ran out of cash. Despite asking questions like a spy, she dropped me off at the ship with fifteen minutes to spare, where I made my way to the buffet deck to wait for Ms. Kress. I finally saw her at 12:30, and was informed that we were supposed to meet in the library next to the meeting room. Unfortunately, I do tend to write sparse notes and depend on my failing memory to fill in the gaps, and I had only written Nancy at 12. She graciously set up a meeting at 3 PM during a break. So we started our sessions at 1:30 PM, with some break time built in. I met with Nancy at 3, and we had coffee and talked for a half an hour. It was fun talking with the woman whose late husband had been such a great influence on me sticking to staying the course, as well as conversation with an award winning author in her own right. We talked about some of her stories, some of my career goals, just a comfortable chat to help me to learn from her perspective about the publishing industry. Yet one more cool thing about this cruise, sort of like the VIP dinner at Superstars. Most of the day was taken up with panels, mostly dealing with professionalism, productivity, query letters and contracts, property rights, and working with agents, publishers and editors. All interesting topics, since I am interested in eventually pursuing a hybrid career of traditional and self-publishing, and I seem to have the self-publishing thing down pat. One of the most attractive things about this kind of learning environment is the honesty. No one there is trying to sell you on a certain publisher or editor. They will tell you of their experiences, good and bad, in an effort to keep the students from making the same mistakes. Again, similar to Superstars. Dinner was accompanied by the ship leaving dock and heading out, and I sat for an hour on the rear deck watching the lights of the island recede into the distance. I could spend a week watching the island slowly move away as the ship was gently churning its way through the water. But time ticked on, and panels and sessions beckoned, and so I bid Nassau farewell and headed up to the meeting room. Jim Mintz did the second half of his manuscript critique, which also included handing out a manuscript to the student that had been critiqued by Toni Weisskopf. This night was no stress, since both Jim and Nancy’s critiques of my manuscripts had been done on the first night of feedback. Still, there were things to learn, especially if you were interested in the opinions of people who either wrote award winning stories or have bought or rejected thousands of manuscripts through their career. And then that day was over, and I staggered back to my room to shower and bed. Next up: Part 3, Great Stirrup Cay, Miami and Wrapup. Sail to Success: A Unique Writer’s Workshop, Part 1. I recently went on the Sail to Success Workshop Cruise. It was a fascinating experience, one I would recommend to any author looking to improve their game. I have to admit that I was, through good fortune, well ahead of most of the other writers at the workshop, but I still learned a lot, as well as having the doors to some new opportunities opened. I first heard of this cruise through my friend Kevin J Anderson at Superstars, when I asked him if there were any other workshop/seminars he could recommend. I signed up for it on the internet while still in Colorado, and was disappointed when it was cancelled due to lack of participation. I signed up for it again this year, and fortunately they had enough sign ups this year to actually schedule the cruise. I would definitely put it up there with Superstars both in the quality of the faculty and the depth of the material covered. And the level of exhaustion afterwards. I was hoping that Toni Weisskopf would be aboard, but she had to cancel. It was important to me to get some of my work in front of a Baen editor, and Toni is also the publisher. Fortunately Senior Editor Jim Mintz was able to take her place, and we were able to get two manuscript reviews from Baen, as well as one from Hugo Award Winner Nancy Kress. It was an expensive workshop, partially due to being a cruise, but also factoring in travel and the hotel in Miami the night before to make sure nothing came up to derail those travel plans. And pet care, both sitting for the cats and kenneling for the dog. I couldn’t have afforded the workshop prior to becoming a full time author, but then again, I couldn’t afford Superstars or Dragon Con either. It is an investment, and if I had known some of the things I know now about publishing, I would have come up with the money somehow. But more on that later. On the day before the cruise I got up and started getting everything together, only to discover that my passport, the location of which I had known for over a year until that morning, was missing. Panic ensued, until I found it where I had placed it so it would be easy to find. Still got off in time and drove the almost eight hours to Miami. I chose a hotel, the Holiday Inn, that was close to the Port of Miami, just in case I got lost the next day. It was actually easy to get to the port the next day, and in less than an hour I was on the Norwegian Sky. Not the largest cruise liner in the world, merely greater the displacement of the Titanic. There was a wait for the staterooms to be ready, but they were serving lunch, so all was well. 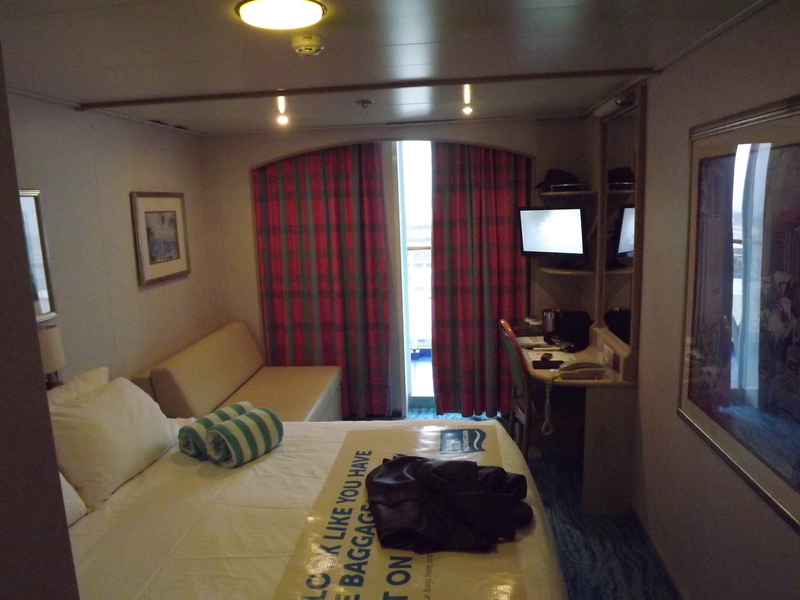 I finally got into my room, which was small but comfortable enough, and had its own balcony. An hour later the alert for an abandon ship drill sounded. I stumbled out of the bed and found the life preserver, then looked into the hall to find that no one was responding to the alert. I put the life preserver back in my room and went down to deck 6, where the lifeboats were stored, to find absolutely nothing going on. I went back to my room, just in time to hear the intercom blaring that there was indeed a drill, and I headed back to the assembly area, where people started coming in slowly over time. At least I knew I would be one of the first on a lifeboat if it had been real. The ship sailed at 5 PM, and I sat first on my balcony, taking in the sights of Miami, then headed up to the buffet and ate on the stern deck to see some more of the city. 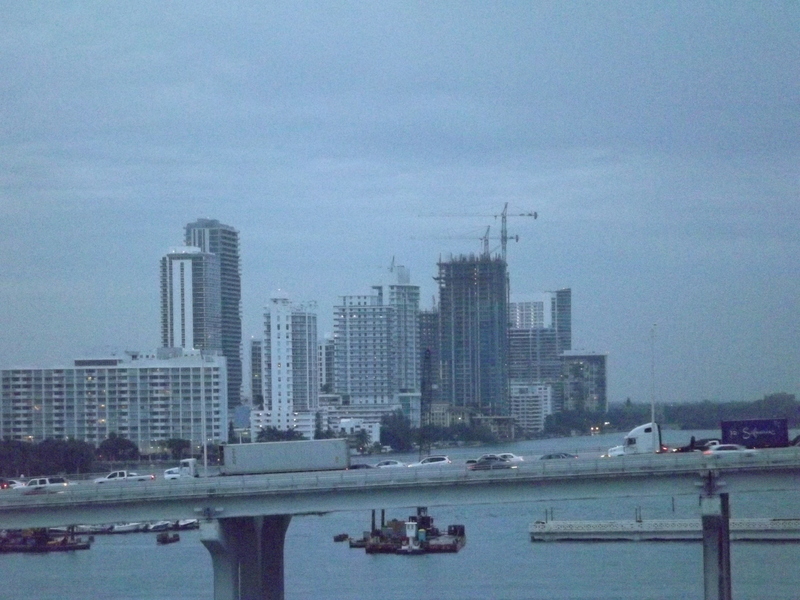 Miami is a pretty city, with modern buildings and lots of lights. Unfortunately, a lot of those lights were from massive waves of traffic. No thanks. I’ll keep Tallahassee or smaller cities to live in. We cruised through the channel between Miami and Miami Beach and soon turned out to sea. The first night the seas were a little rough. It had been raining most of the day in Miami, and the weather in the Bahamas was supposed to be the same. Weather is not something they could promise. Walking the ship that night was almost like being drunk, as it pitched in seas that really didn’t seem that high, not compared to the North Sea that I had travelled across in a ferry while in the Army. Still, it was another experience, and I was constantly observing everything aboard the ship, filing away information that I might be able to use in future stories, such as the size of the staterooms and bathrooms, or of the entertainment facilities. Things I would consider useful to know when designing a spaceship. That evening at 6:30 PM the workshop started with registration and introductions. We were introduced to the faculty and the other eleven people who were attending. One student I had met at Jody Lynn Nye’s workshop at Dragon Con 2013, and again at Liberty Con 2014. Two others had been attendees of Superstars. The faculty included Eric Flint, one of Baen’s lead authors, and also a regular at Superstars. Nancy Kress is a multiple Hugo winner, and her late husband Charles Sheffield was one of my first online mentors when I started writing. Mike Resnick is the all-time award winner in science fiction (though he also told the story of being the all-time loser of Hugos, with five wins and thirty-two losses). Jim Mintz is a senior editor at Baen books, and I had met him at Dragon Con 2013 and talked with him at several Dragon and Liberty Cons. Eleanor Wood is the senior agent at Spectrum Literary, and represents Mike Resnick. Author Jack Skillingstead rounded out the faculty, which gives six instructors to twelve students. I don’t know if that is the cutoff or if they had more space, but because of the critiques given by Nancy and Jim, I doubt they could have had too many more added to the class. Shahid Mahmud is the publisher of Arc Manor, which put on the workshop. After introductions they jumped right into classes on the publishing business and character building. We broke up at 9:30 PM. I went to the stateroom of one of Mike’s friends, and stayed there talking with the friend, his wife, and Eleanor Wood. Back to my room at midnight, I crawled into bed, waking up at 8:00 to the sights and sounds of the ship tying up to the dock in Freeport. 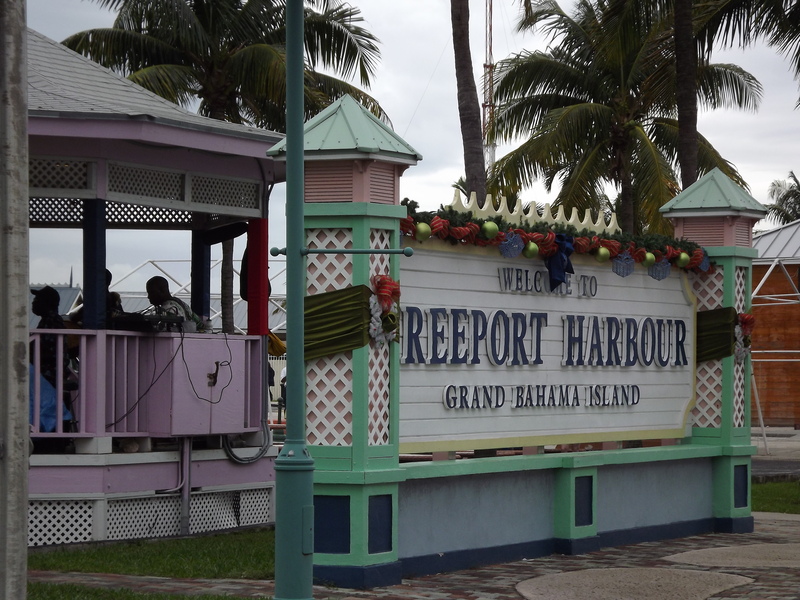 Freeport docks are actually a little distance from the town, and since we only had the morning free, I just visited the tourist traps next to the docks. Living in Florida most of my life, you would have thought I would have visited one of our closest neighbors before this, but I finally stepped ashore in this country and added it to my list. Classes started that day at 1:30 PM, with part one of the manuscript critiques by Nancy. She went alphabetically, and I was first up, which is really the best position to be in, since you don’t have to worry about it from then on. I was asked to sit on the indie publishing panel at 4, something else to add to my resume’ when approaching conventions. We broke two hours for dinner, then we had the first manuscript technique with Jim. He didn’t’ go alphabetically, yet I still went first, go figure. But after that I had no stressors about that part of the workshop. After the critique session were two classes on working with magazines and getting through the magazine slush pile. This is where I found out I had been doing it all wrong. Part of the process is getting to know editors and publishers by attending conventions and workshops. I didn’t start doing this until I was already selling online, so it worked out for me, but it would have been nice to know earlier. Now it is information I can use to push on to the next level. We broke at eleven, and I was again very tired, and crawled off to my room to wind down, then into bed. Next up: Part 2, Nassau.